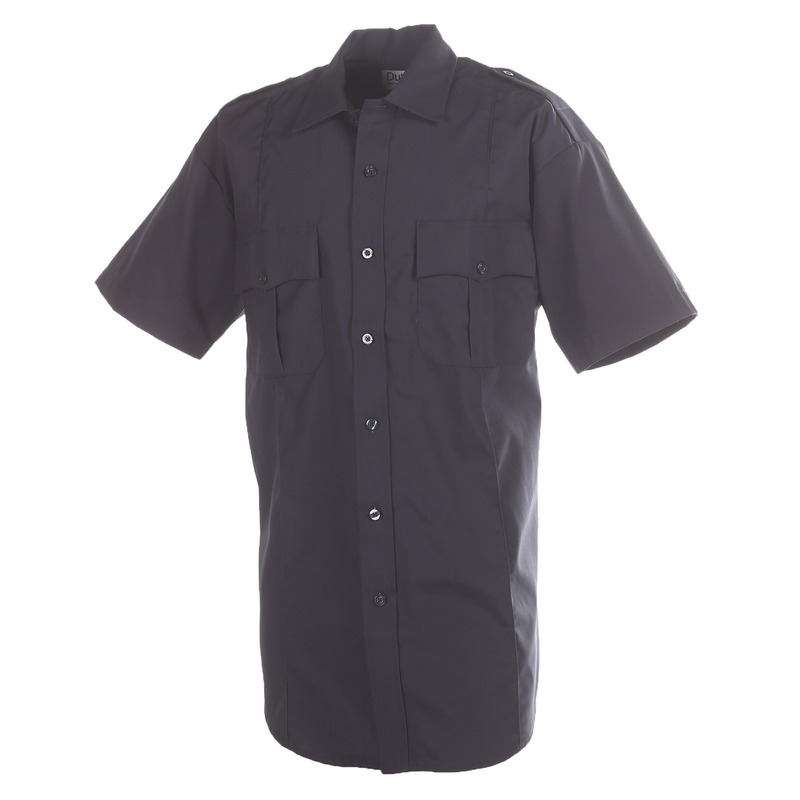 The DutyPro Short Sleeve Poly Cotton Military Style Shirt is designed to give military professionals the customizable, comfortable feel they want while on duty alongside that must-have clean, crisp appearance. 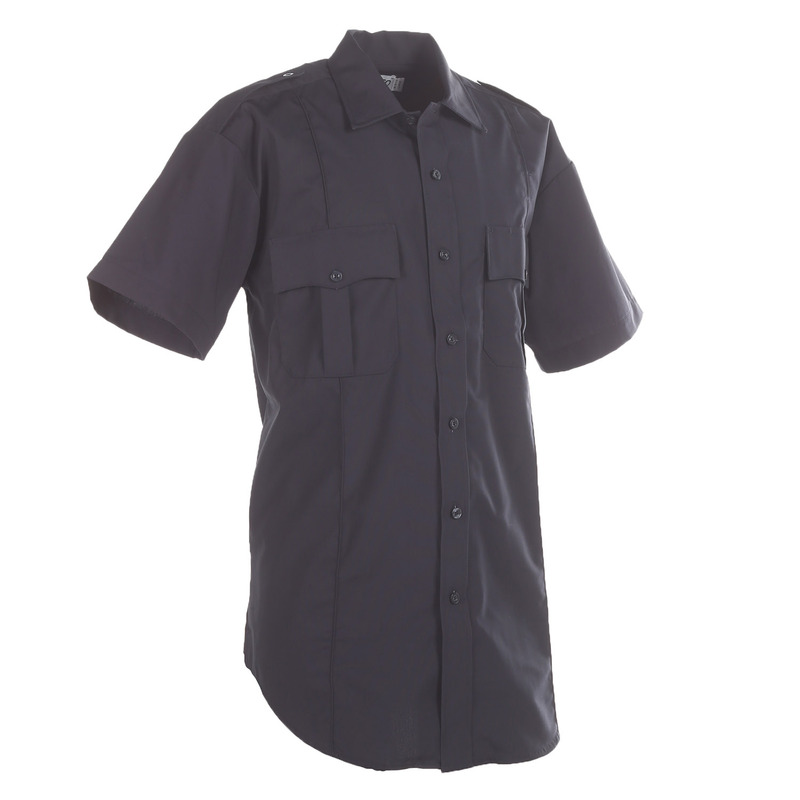 This lightweight military shirt is made from a smooth polyester/cotton blend, which provides a light yet remarkably comfortable experience during wear. 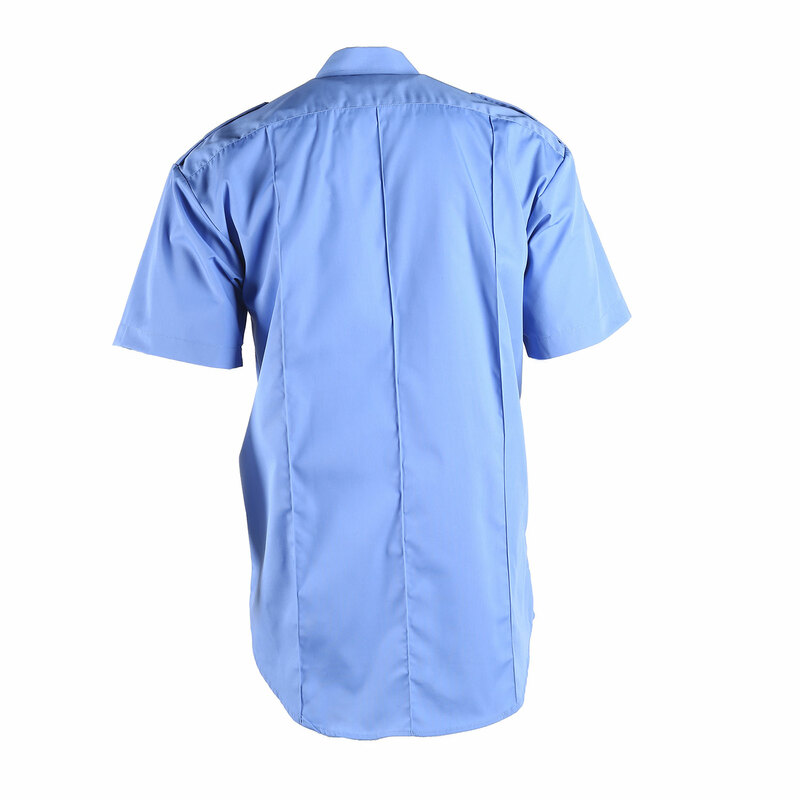 The collar stays are permanent, and the military-style creases running down each side of the shirt are sewn in, ensuring you don’t need to spend a huge amount of time pressing them in each morning. 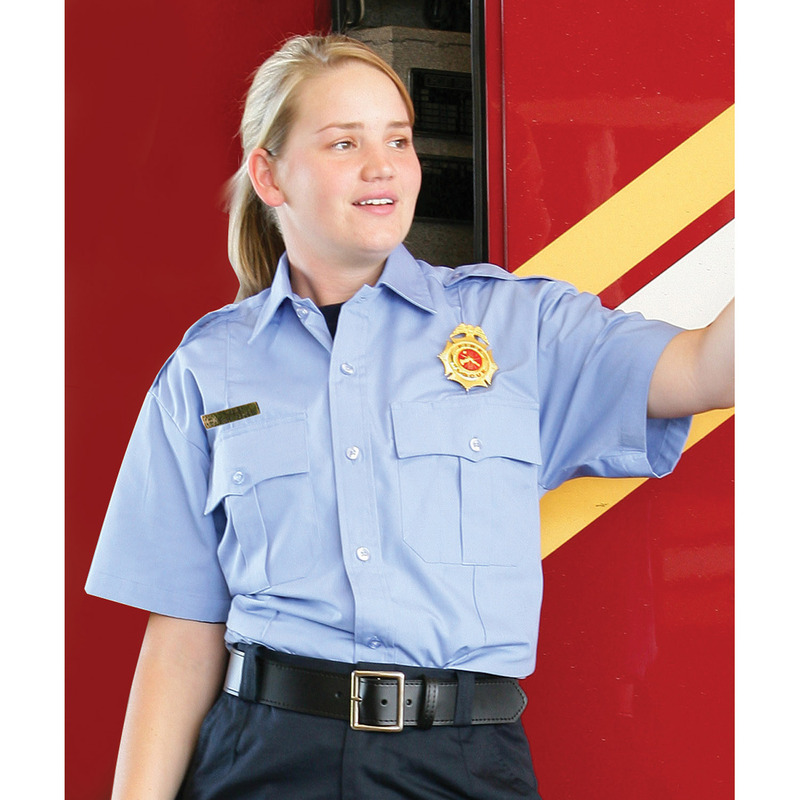 Any part of the shirt – including the button-fastened pockets in the front – can easily be customized with emblems that are applied via either heat press or sewing, allowing you to show off your rank and adhere to dress code easily. 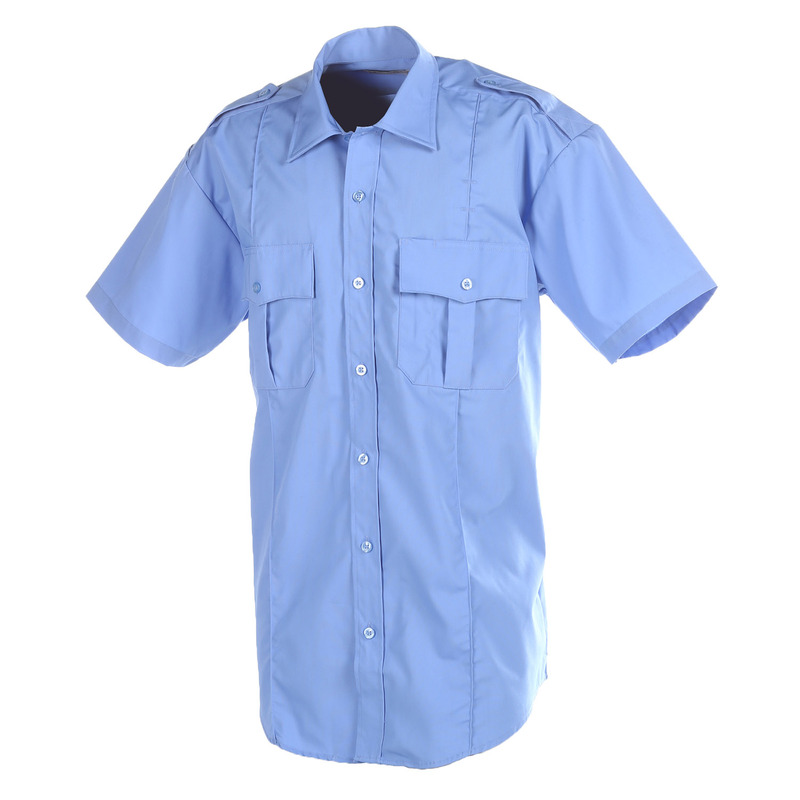 Integrating one of these expertly-crafted military pressed shirts into your uniform can help you look your absolute best every time you go on duty. 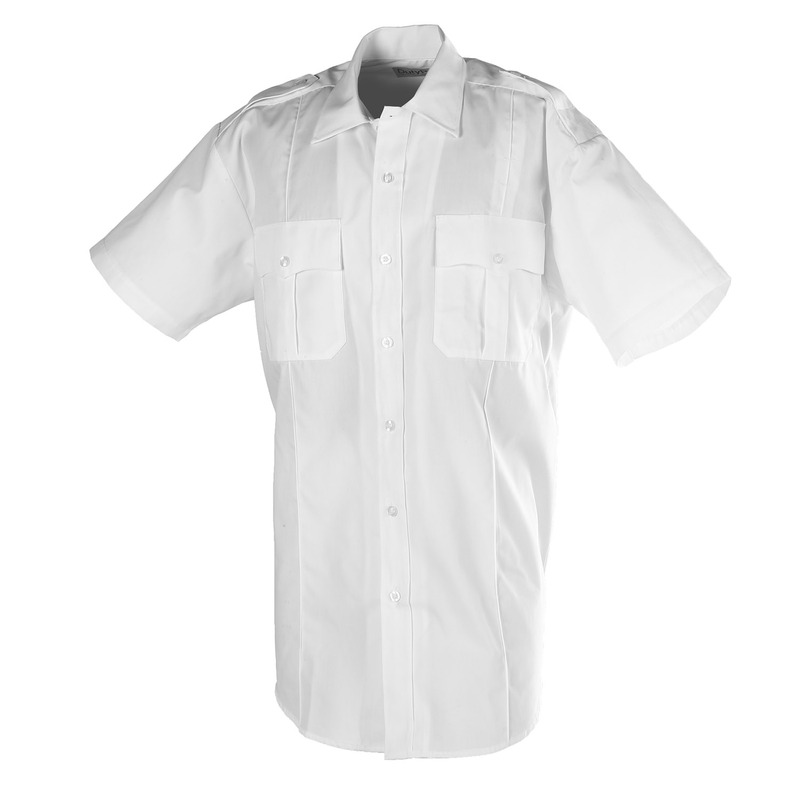 Order your short sleeve dress shirt today and get the easily-customizable, professional-looking shirt you deserve and make a good impression on fellow officers and superiors alike.